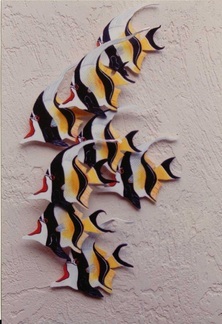 Each wall herd can be customized to the size and number of fish or other animals that is desired. 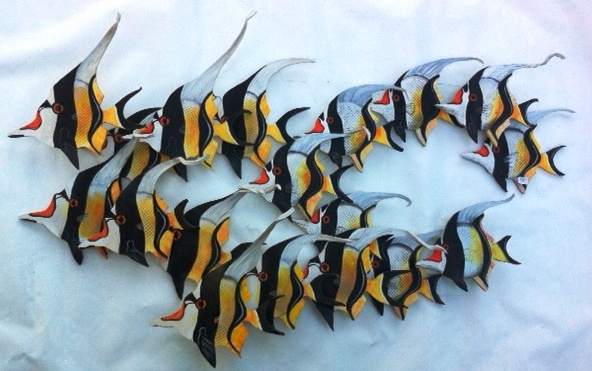 Please note that pricing for the wall herds depends the size and number of fish or other animals used in the artwork. If interested in a customized wall herd please contact the artist by email or through the contact form on the contact page of the site for a quote!